We’re your newest Thor Windsport Motorhome Dealer!! 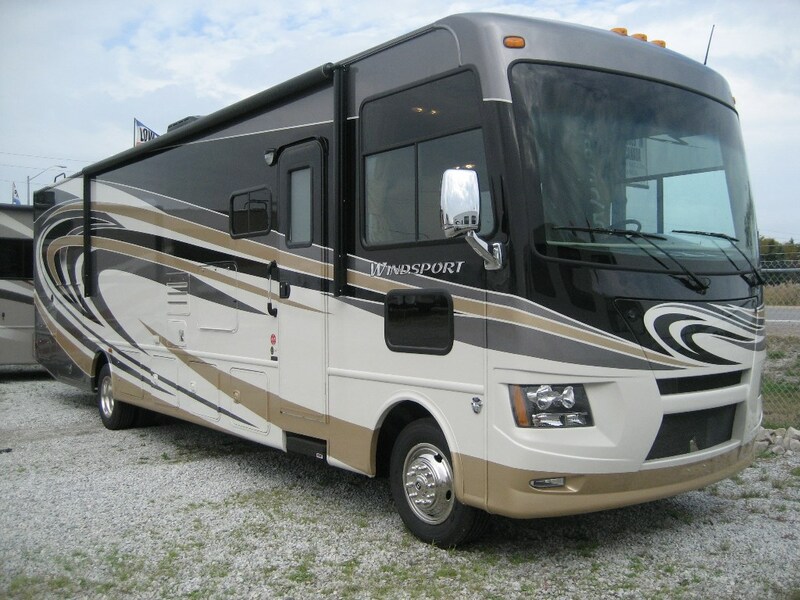 The first 2014 Thor Motor Coach Windsport Class A Motorhome has arrived….and it’s a beauty! 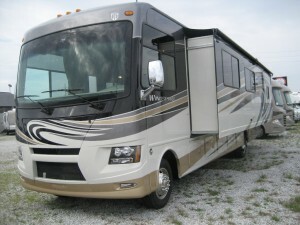 Come in and take a look for yourself – It’s literally luxury on wheels…. 2014 Thor Windsport 34F – Call for pricing and a test drive today! Sleeps 7, Electric Patio Awning, Electric Auotmatic Step, 32″ TV, Slide Topper, Double Door Fridge & MUCH MORE!